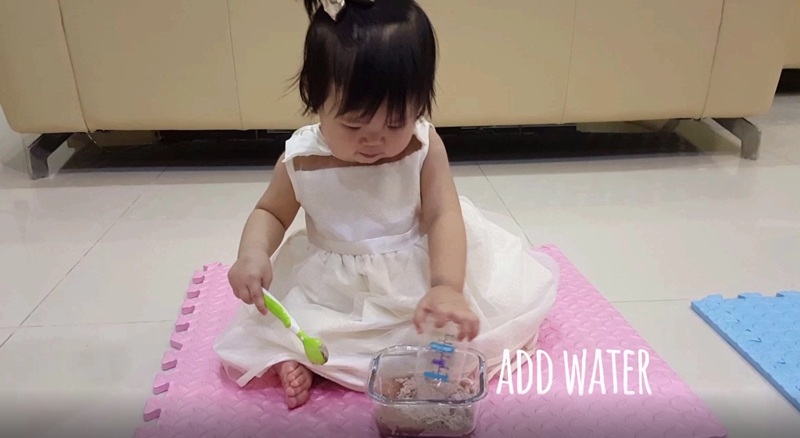 Fast, convenient and easy … the Dr. Oetker Nona Mug Cake is truly an “instant” cake that’s so simple to prepare that even our little Ms. QQ can do it! 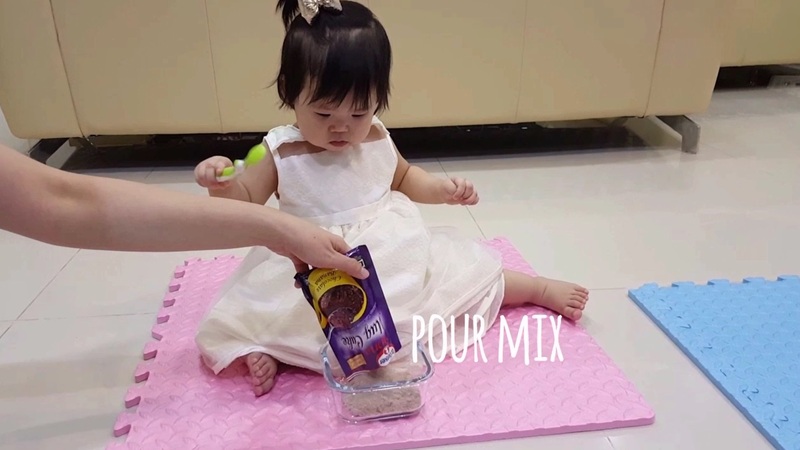 We were so excited to share in her first ever cake-making experience! 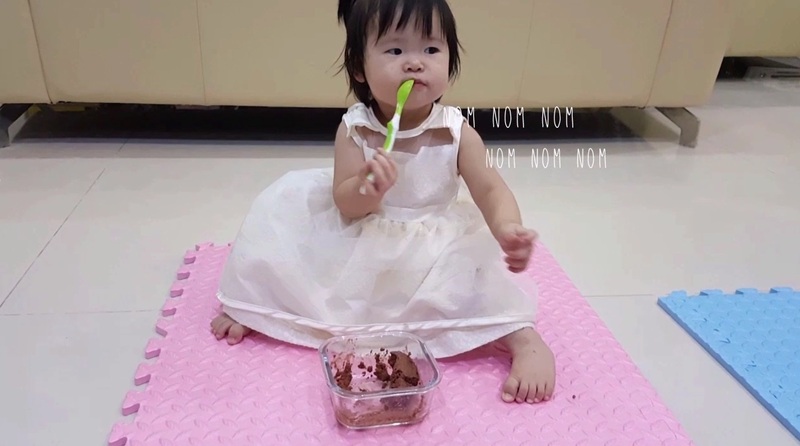 It took her just 3 minutes to make it, but she spent 10 minutes to savour the dessert – looks like she really liked it! 1. Get the mug cake mix, 40ml milk or water and a 250ml capacity mug ready. 2. 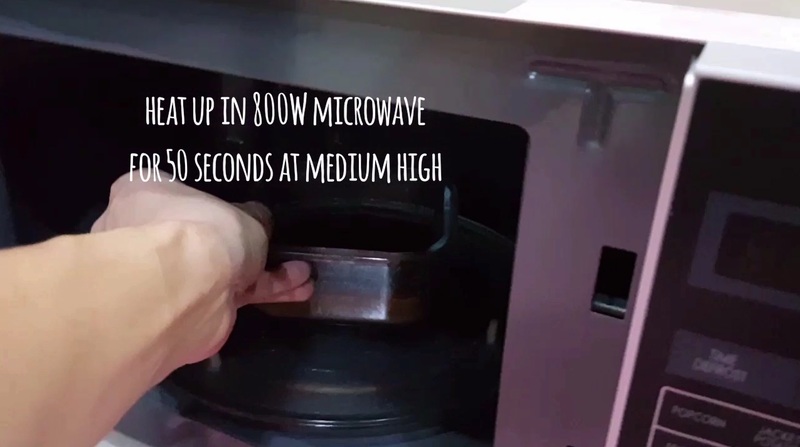 Pour the mug cake mix into the water/milk and stir well. 4. Remove and let it rest for 1 minute. Voila, it’s ready to eat! Sounds simple, right? The fresh-from-the-(microwave) oven chocolaty goodness sitting right in front of us was just too tempting. Without our little girl noticing, we managed to steal a few bites. It’s really delicious – a good balance of sweetness and rich chocolaty fragrance, with a moist center that’s just right! Try it and see for yourself! The Dr. Oetker Nona Mug Cake is available in a variety of flavours, such as Chocolate Banana, Mocha and Chocolate. It can be found in hypermarkets, supermarkets and leading retail outlets at just RM1.80 per packet.